The Government of India has started a special policy for the up-liftment of the weaker section of the society, specially the SC and ST Community. During last two decades the Government of India has come out with various schemes under the Tribal Sub-Plan by providing assistance to the Tribal Community/ Institution and so on. The Government of Goa has also endeavoured to raise the standard of the backward community in the State by introducing various schemes for the betterment of large number of Goan Tribal. 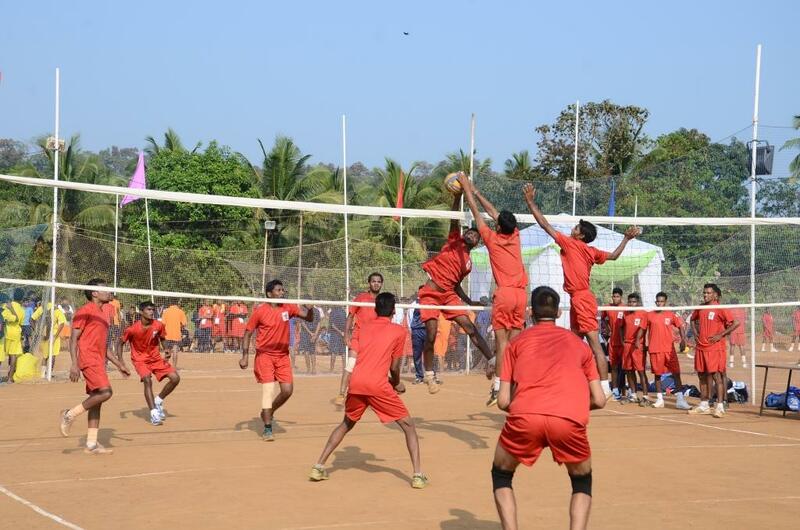 The Sports Authority of Goa also assists various Sports Clubs to conduct tournaments and provides them with the Sports materials, Prize money, etc., and also takes up the up-gradation of the play grounds at various Talukas. 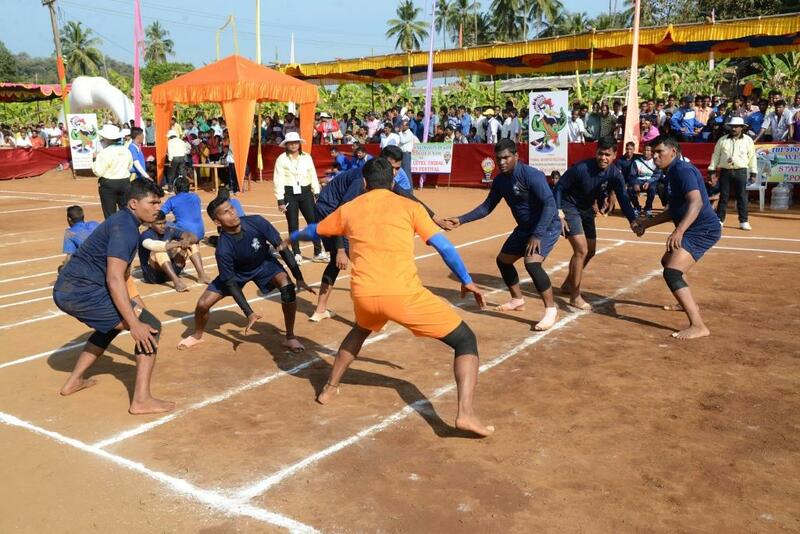 The State Tribal Sports Festival is held every year and sports disciplines like Kabaddi, Volleyball, Tug of War, Tennis Ball Cricket, Kho � Kho and Traditional Games like Langadi, Lagoriyo and Vithu Dandu are held. 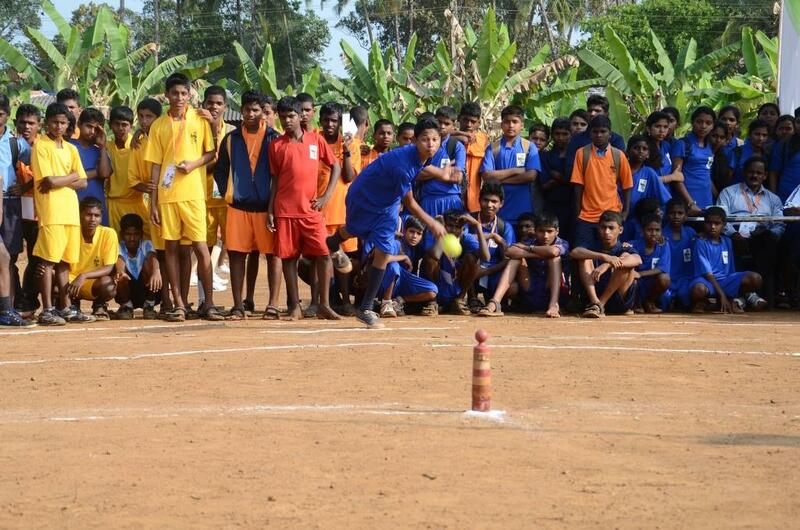 Since the year 2008, total 5 editions of the Tribal Sports Festival were conducted at Canacona successfully. 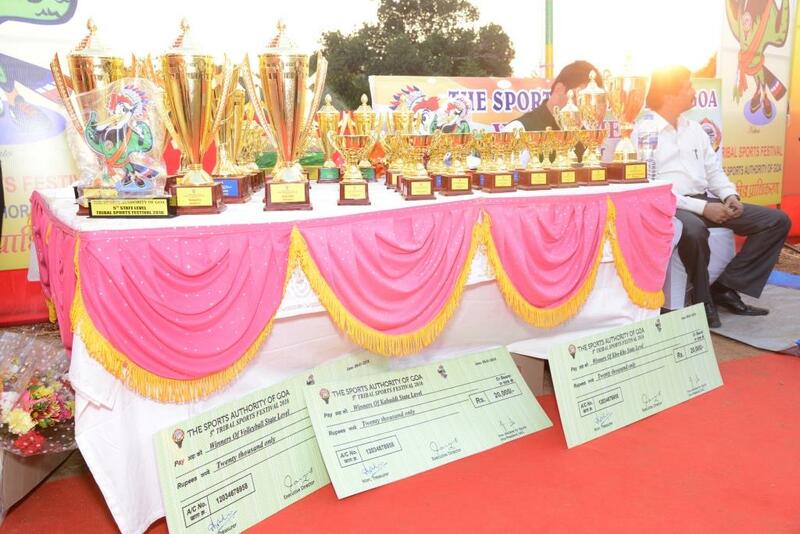 The Mascot �Katkato� named after the wood pecker was also unveiled during the 4th Edition wherein 1200 players/officials were participated from all 12 Talukas.